– Use the downloadable PowerPoint™ template to introduce and describe your project. The Governor’s Award logo may be reduced in size and placed elsewhere in the slide, but is NOT to be removed from the slide or from the presentation. – The text recommended for use is Futura Condensed Light. – Copy the blank slide as you assemble and complete your presentation or as a base on which to customize your own slide blanks. Remember to save your work as you go! – Each of the 5 judging criteria should in some way be addressed where they are relevant to your nomination submission. – Use plans, diagrams and most importantly, good quality pictures of a minimum 300dpi resolution to describe your project. Intersperse text within the images as captions commenting on the project to expand/explain your nomination criteria. 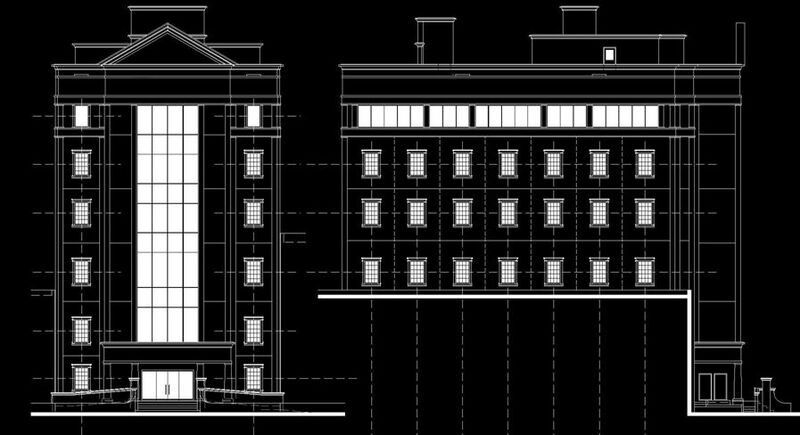 – All graphics used must be at least 200dpi and all floor plans/elevations/line drawings must be inverted (i.e. white graphic on black background). – The maximum number of slides per submission is 20. – Please refer to the Example PowerPoint presentation (a PDF downloadable from the Governor’s Award website) for an example of how to assemble your submission. – Remember that as the Judges do not visit project sites – they only get to see your PowerPoint nomination presentation, so it should be used to make the very best impression on them and to enhance your chances of making the Awards Shortlist.